Dr. James J. (Jong Hyuk) Park received Ph.D. degrees in Graduate School of Information Security from Korea University, Korea and Graduate School of Human Sciences from Waseda University, Japan. From December, 2002 to July, 2007, Dr. Park had been a research scientist of R&D Institute, Hanwha S&C Co., Ltd., Korea. From September, 2007 to August, 2009, He had been a professor at the Department of Computer Science and Engineering, Kyungnam University, Korea. 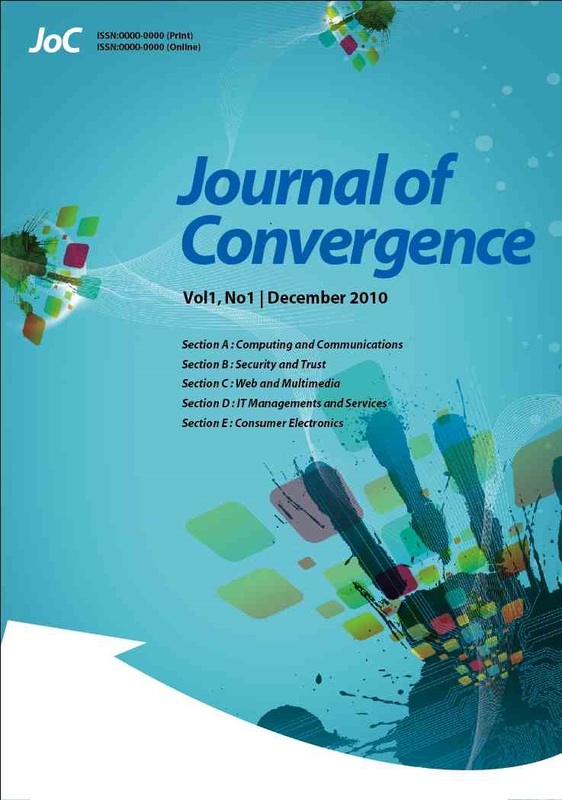 He is now a professor at the Department of Computer Science and Engineering and Department of Interdisciplinary Bio IT Materials, Seoul National University of Science and Technology (SeoulTech), Korea. Dr. Park has published about 200 research papers in international journals and conferences. He has been serving as chair, program committee, or organizing committee chair for many international conferences and workshops. 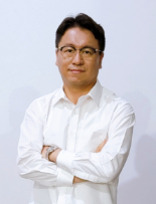 He is a steering chair of international conferences – MUE, FutureTech, CSA, CUTE, UCAWSN, World IT Congress-Jeju. 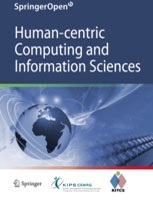 He is editor-in-chief of Human-centric Computing and Information Sciences (HCIS) by Springer, The Journal of Information Processing Systems (JIPS) by KIPS, and Journal of Convergence (JoC) by KIPS CSWRG. He is Associate Editor / Editor of 14 international journals including JoS, JNCA, SCN, CJ, and so on. In addition, he has been serving as a Guest Editor for international journals by some publishers: Springer, Elsevier, John Wiley, Oxford Univ. press, Emerald, Inderscience, MDPI. He got the best paper awards from ISA-08 and ITCS-11 conferences and the outstanding leadership awards from IEEE HPCC-09, ICA3PP-10, IEE ISPA-11, PDCAT-11, IEEE AINA-15. Furthermore, he got the outstanding research awards from the SeoulTech, 2014. His research interests include IoT, Human-centric Ubiquitous Computing, Information Security, Digital Forensics, Vehicular Cloud Computing, Multimedia Computing, etc. He is a member of the IEEE, IEEE Computer Society, KIPS, and KMMS.